UCU - Voter registration: your vote is your voice! Voter registration: your vote is your voice! With the move from household to individual electoral registration millions of potential voters have fallen off the register. This is a problem particularly likely to affect students and younger people. It's a sad fact that just 56% of 19-24 year olds are registered to vote and this means politicians may feel less pressure to address the issues that concern younger people - including post-school education. UCU has been working with our sister organisation the National Union of Students on a voter registration campaign to make sure members and their students do not lose their right to vote and hence the ear of decision makers. 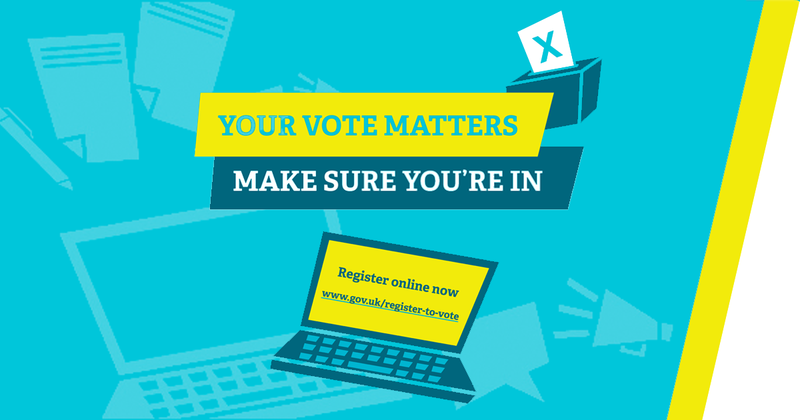 Please help by using our joint NUS/UCU materials to promote voter registration on your college or university campus.